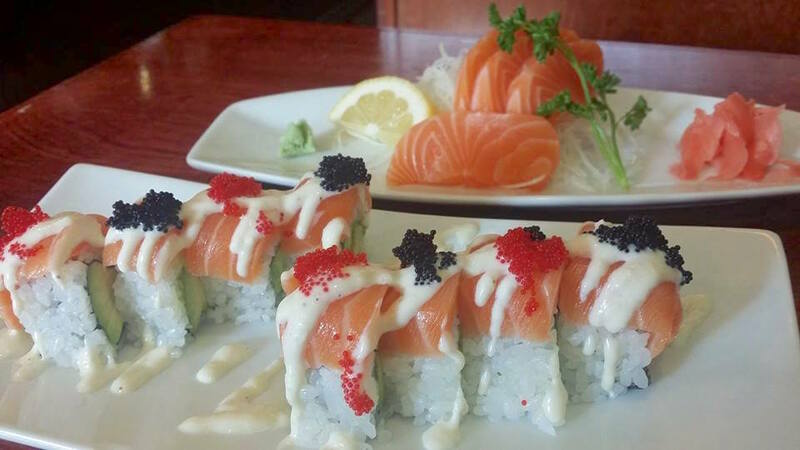 Yakko Sushi Express is located on Kingsway a few doors away from Sushi Garden. As the name indicates, this place is more suitable for take-out or a quick lunch. 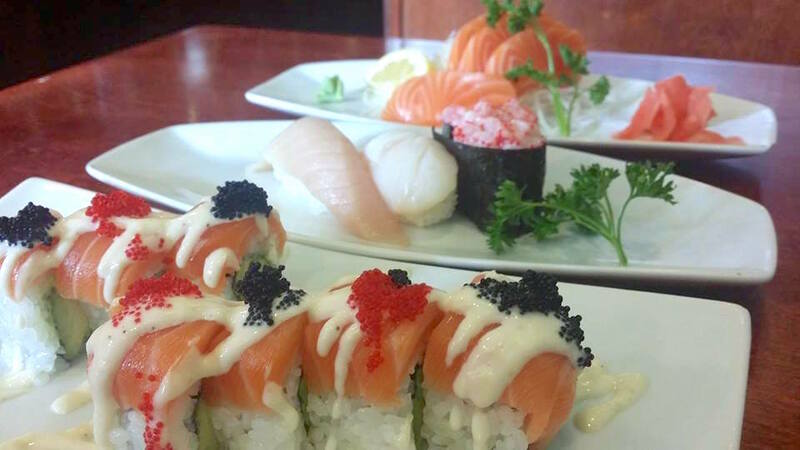 Since I was looking for a place to eat by myself I didn't want to go to crowding Sushi Garden, and Yakko Sushi happened to be there close to Sushi Garden. 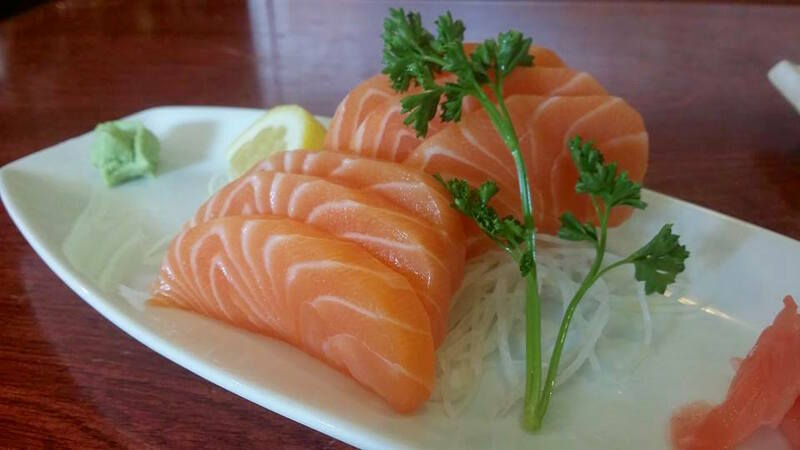 I started with a half order of SALMON SASHIMI which came with 6 small pieces ($10 for regular 12 pieces). The portion was far smaller than the ones from other sushi joints, but the quality was pretty decent in terms of texture and flavour. It was nicely sliced into bite size pieces as well (4.5/6.0). 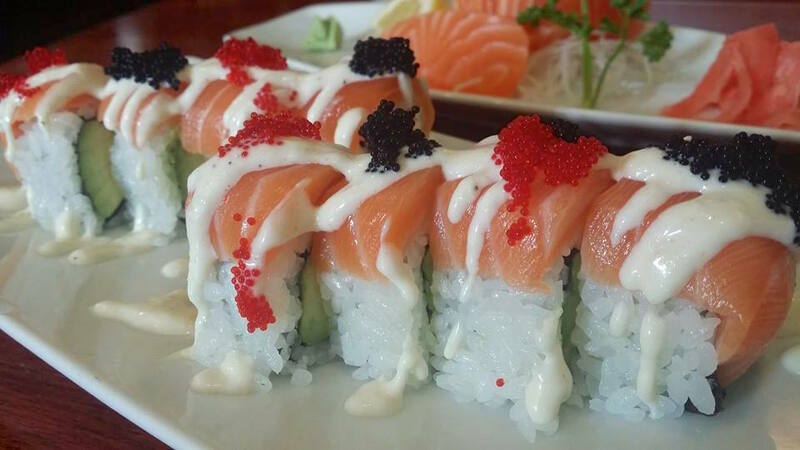 ALASKA ROLL ($4) consisted of avocado inside, topped with salmon sashimi, house sauce and coloured-tobiko. 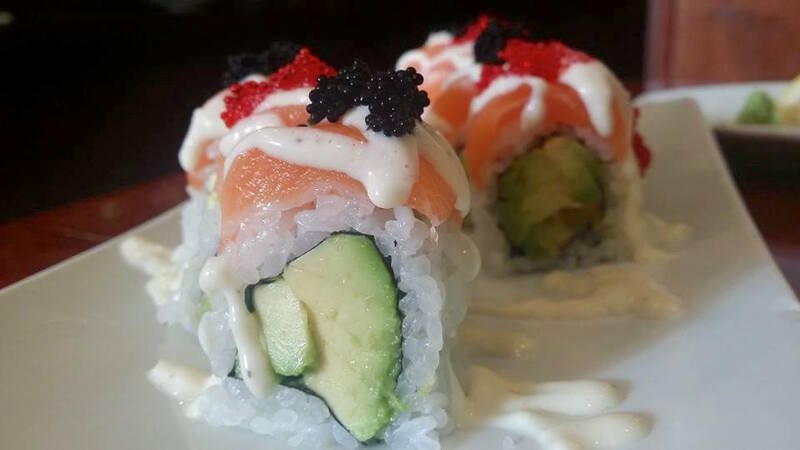 I had to admit that the sushi rice was just perfect which made the roll taste better as a whole. Their house sauce was similar to tartar sauce which tasted kind of like the sour mayonnaise. Without the vinaigrette type of sauce and cucumbers, the roll tasted a bit on the heavier side and not as refreshing. But I liked it nonetheless (4.0/6.0). 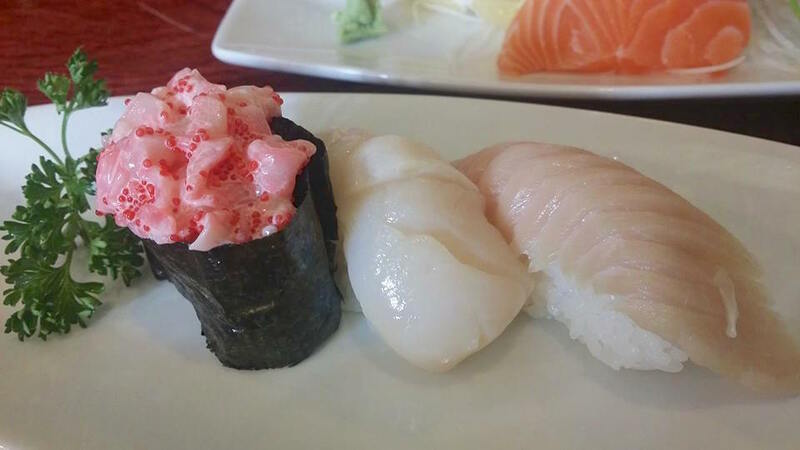 NIGIRI SUSHI (CHOPPED SCALLOP $1.75, HOTATE $1.75, TORO $1.75). One thing I liked about this place was the quality of the sushi rice. The perfectly cooked sushi rice had a nice hint of vinegar, salt and sugar in a good balance. The amount of rice in each piece of nigiri sushi was just enough, and it was not gummy nor hard. However, I felt the quality of toro was pretty bad. The toro on top of the sushi had a dull colour rather than a shiny appeal, and tasted somehow smoky and not fatty enough. Hotate was a disappointment too. It was very mushy, lacking a firm texture (2.0/6.0). Overall, the food was average, maybe a bit hit and miss. The service in general was alright but the waitress was not knowledgeable about the food, and couldn't answer to any of my simple questions. Considering Yakko Sushi is more like a takeout place, I guess I can't demand too much.